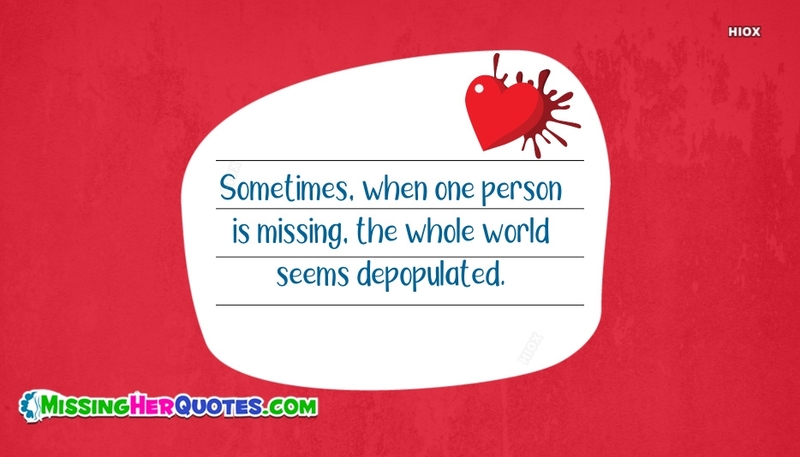 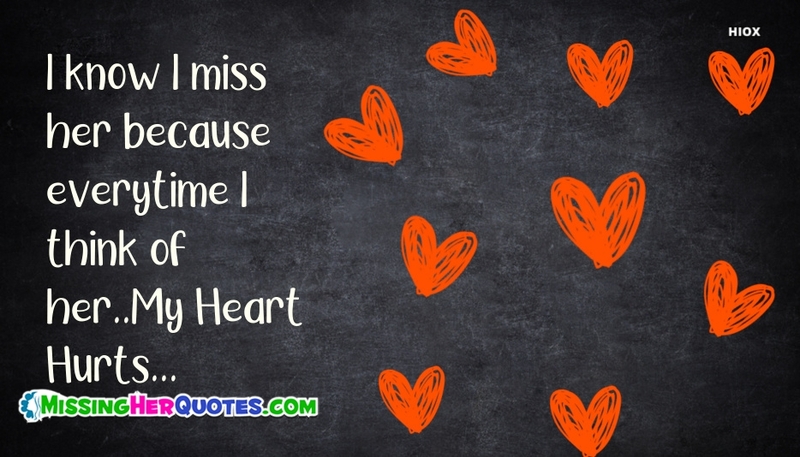 There are instances when the emotion of missing the one you love becomes very loud. 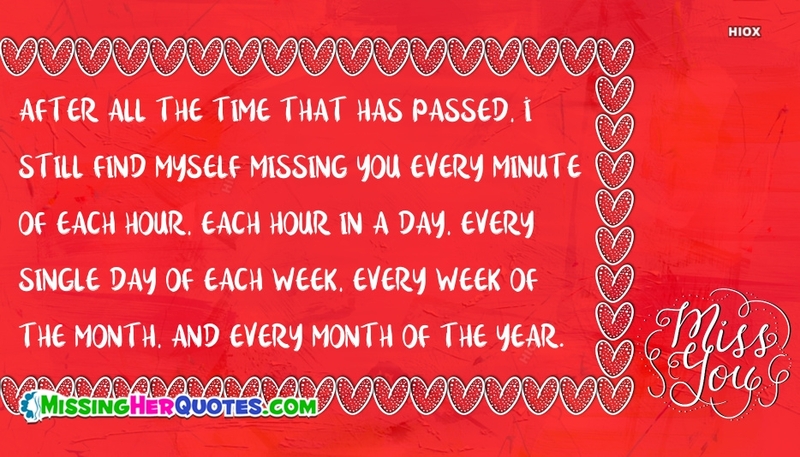 Don't feel shy to confess your feelings to your partner. 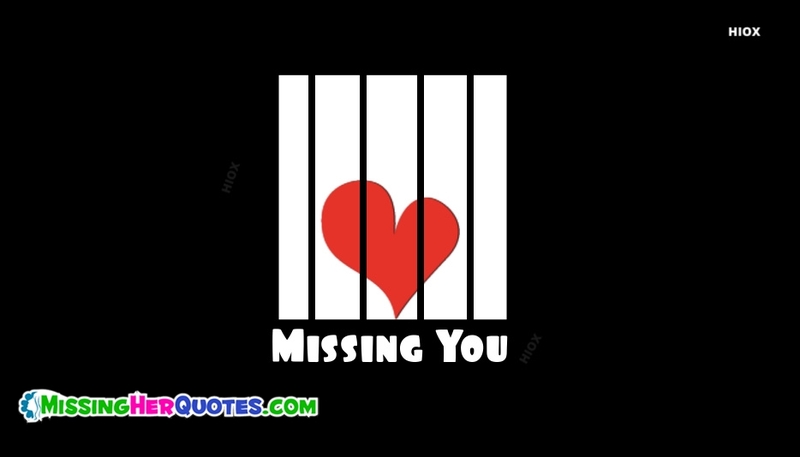 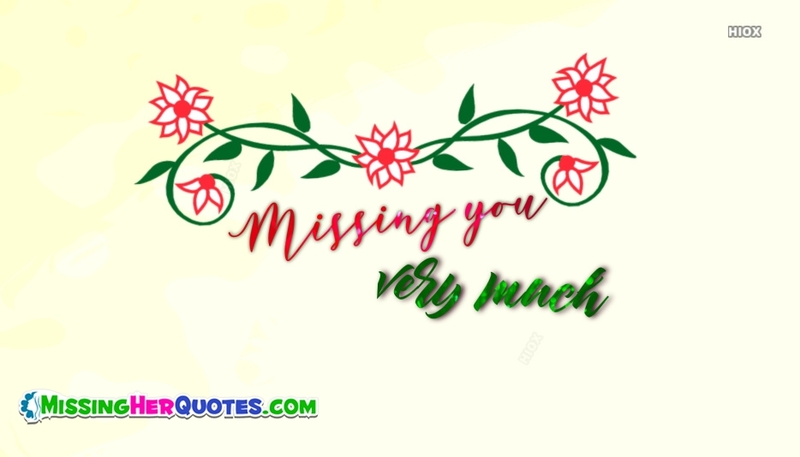 Missing you messages, texts is the best way to express your feeling towards your partner. 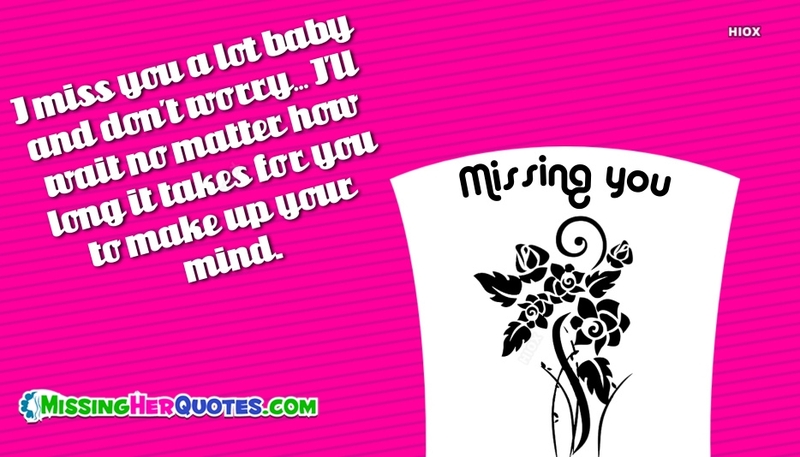 Discover here heart warming and sweet missing your messages, texts that best expresses your feelings for her. 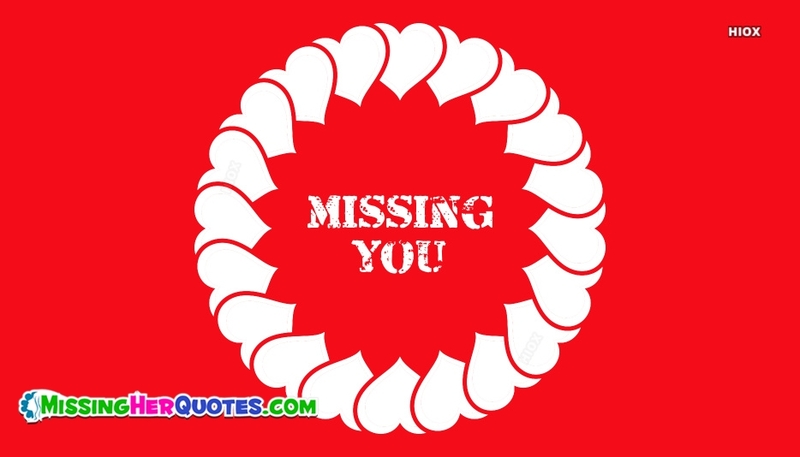 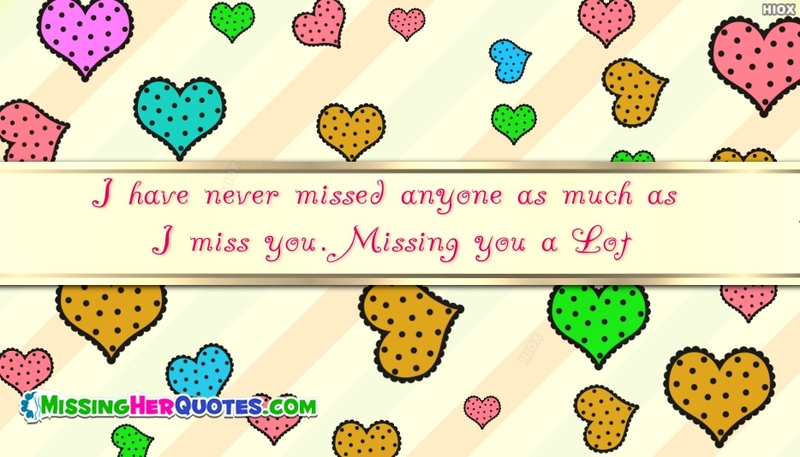 Let your sweetheart know how bad and lonely you feel without here sharing these missing you messages, texts. 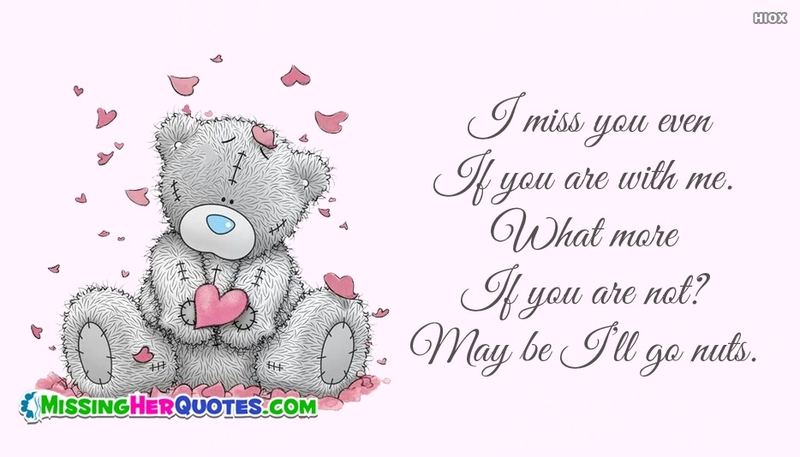 These cute missing you messages are sure to win her heart once again. 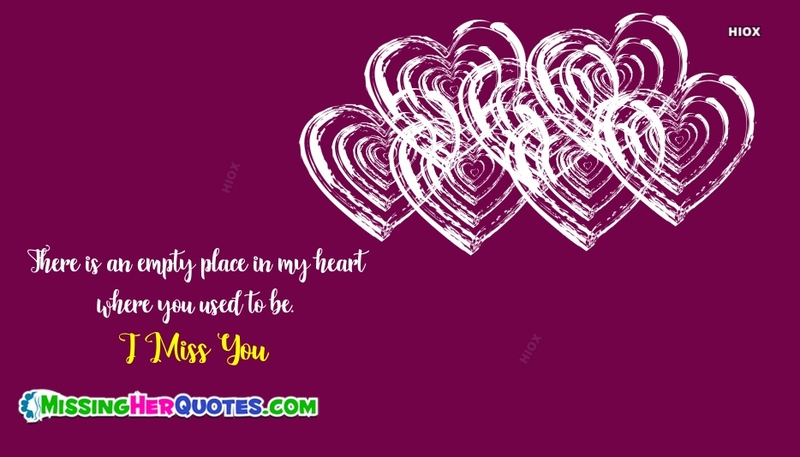 When the two of us are together, time goes a little bit faster so I miss you more right now. 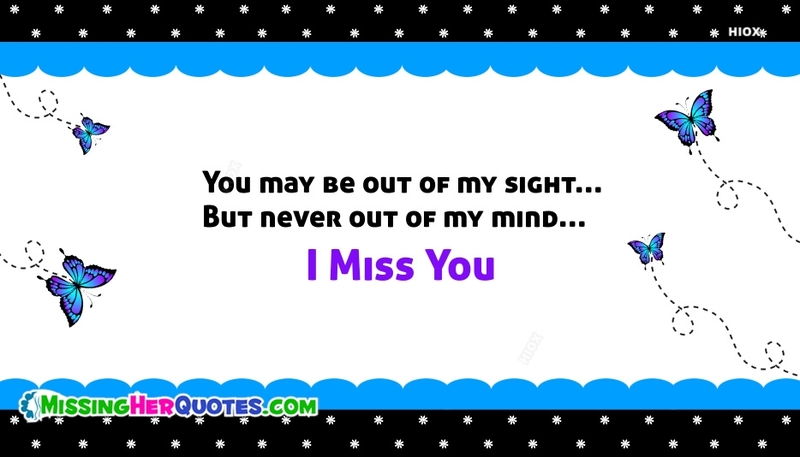 I miss talking to you like there is no tomorrow, holding my phone to my ear until morning. 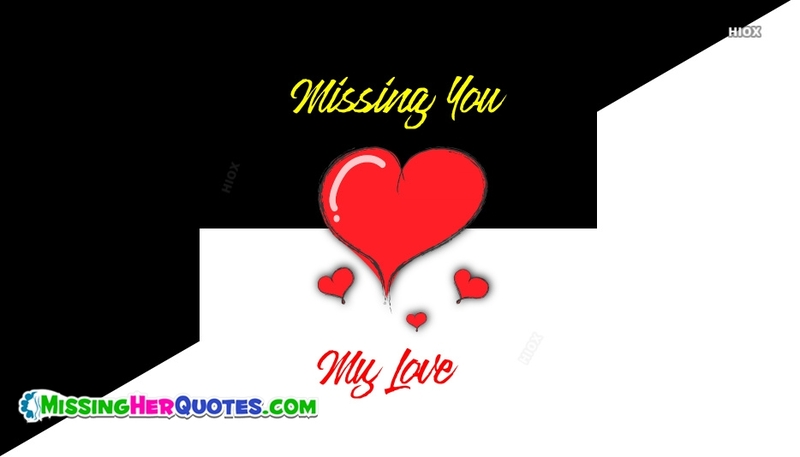 There are nights when I do not even sleep because I have been thinking about you each hour. 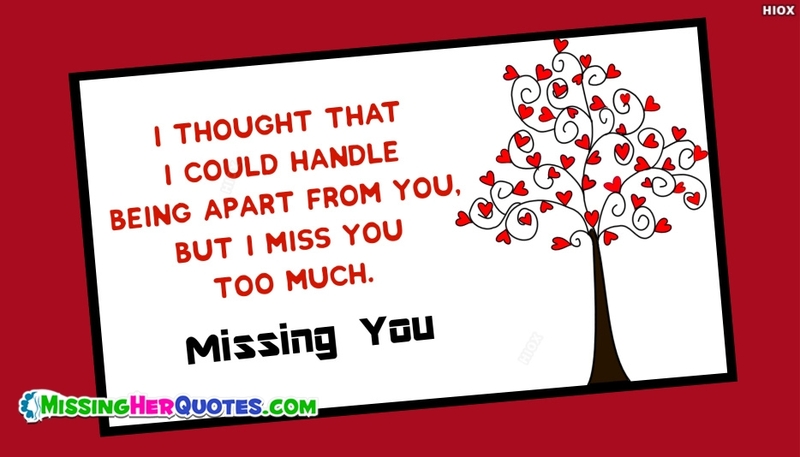 The truth is that I am not okay because I am sick with this missing you diseases today. 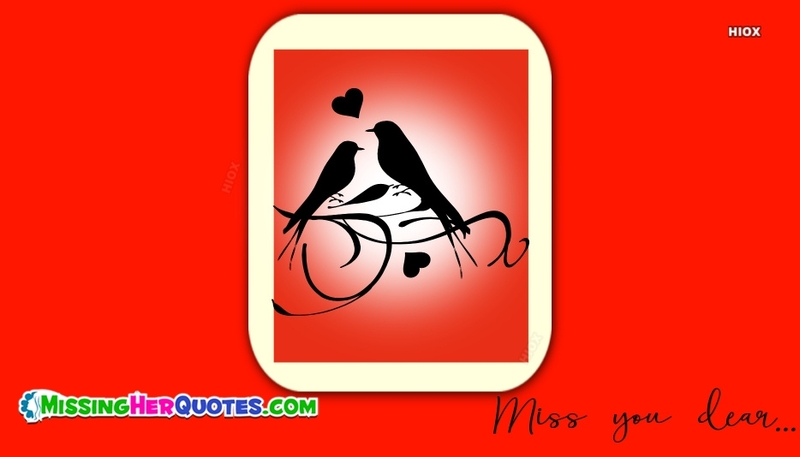 I want to be able to hold your hand, to touch your face, to kiss you and be with you, dear.